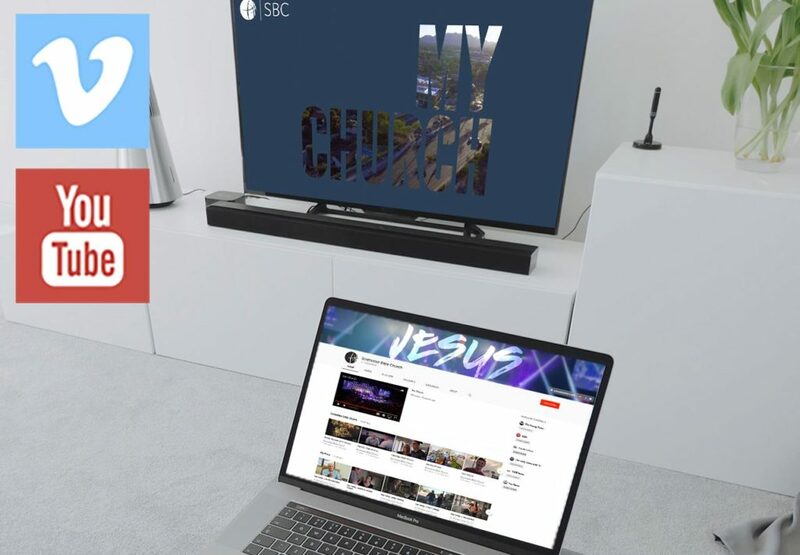 Stay connected and interact with SBC by checking out our social links. 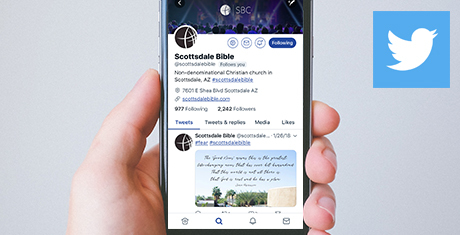 Scottsdale Bible Church has several ministries that use Facebook to keep you up to date on events happening. Click on the Facebook Page below and ‘Like’ their page. Instagram is an online photo-sharing site. It is also a social-networking service that enables users to take fast, beautiful and fun pictures to share on a variety of sites, such as Facebook and Twitter. Podcasts are a great way to stay on top of the sermons and teaching here at Scottsdale Bible Church. 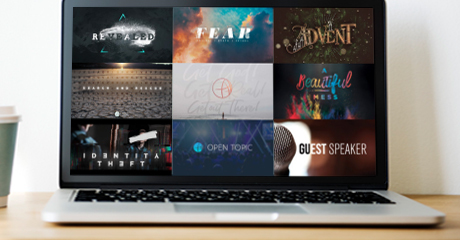 We’ve provided multiple ways to stay connected to ministry podcasts below. 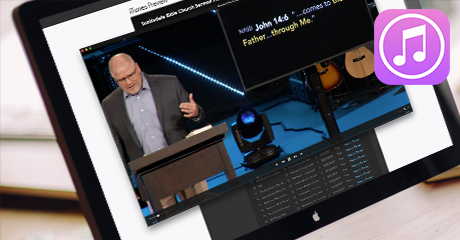 We recommend downloading iTunes to subscribe and listen to Scottsdale Bible podcasts.